It’s Spring and for sports fans everywhere, that means it’s time to “Play ball!” What better time for a propitious new book about the colorful athlete whose name is reflexively associated with the Great American Pastime? 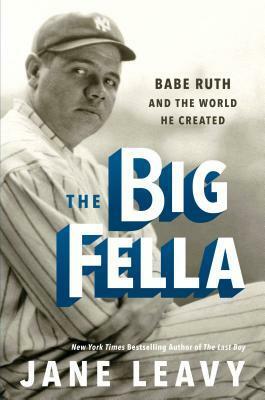 Jane Leavy’s avowed purpose in The Big Fella: Babe Ruth and the World He Created (Harper, 2018) is to disinter the familiar myths and discover the boy who became the man. She has assembled an intricate mosaic, a busy collection of stories, anecdotes and psychological speculation, sort of a cross between Sports Illustrated, The National Enquirer and Psychology Today. 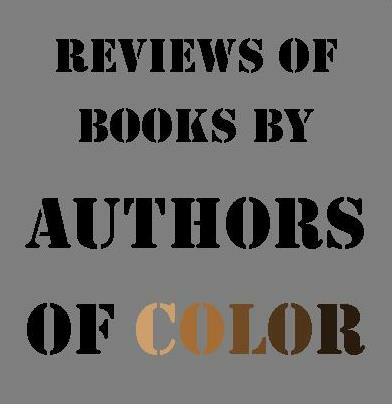 Though it bogs down at times, there are sufficiently surprising discoveries here to merit the reader’s patience. Most know his story or we think we do: the seven-year-old kid confined to a Catholic orphanage as an incorrigible thief and truant; a benevolent priest who introduced him to the joys of competitive baseball, and so on. As Leavy reveals, the truth is far more interesting. Ruth was not an orphan; his father placed him there and paid his tuition. But St. Mary’s was hell on earth, by most accounts, more like “The Snake Pit” than “Boys’ Town.” Leavy speculates that the man Ruth became can be tracked back to the years there, an insightful and provocative observation. Leavy frames her story with a detailed analysis of what she calls “the best month of his life,” October of 1927, the year he shattered the record, slamming 60 home runs. It didn’t hurt that he was a part of the storied Murderer’s Row of the New York Yankees, a team that easily swept the World Series, led by Ruth and his seemingly constant companion, Lou Gehrig. After a chapter devoted to that glamorous era, she artfully returns to his childhood and the early years that built the scaffolding for the man who would become the most famous person in the world. There is a colorful cast of characters, from the sports writers who touted his appetites, to the prescient “handler,” Christy Walsh, who engineered his image, ensuring wealth for both of them. Walsh is a Svengali here, turning his oafish project into a household name. Columnist Ed Sullivan called him Ruth’s “ventriloquist.” As early as 1922, Leavy estimates that 2/3 of the front pages of every New York newspaper featured stories about the Babe and his hijinks. Like those working in the burgeoning movie industry, Walsh and Ruth appreciated the power of the press to generate both profits and unstoppable legend. Ruth and teammate Gehrig were often marketed as a joint attraction, earning more money for endorsements and appearances off the diamond than they did as ballplayers. Lou was a straight-shooting, quiet, self-effacing German, the antithesis of his buddy. They played together in many venues but did they like each other? The strain that later became obvious, Leavy suggests, might have arisen because of Ruth’s attraction to Gehrig’s wife. Ruth was a womanizer of the first order, even though he married twice and fathered at least two children. It’s not surprising that there is no record of any real emotional closeness with anyone. Relationships were purely transactional, always with an outcome in mind. We’re told that, out of gratitude to the Brother who helped him on the diamond at the “orphanage,” he supported him later on, buying him expensive cars and whatever he wanted. Ruth dragged him into his bacchanalian world. In a perverse role model reversal, Ruth got the padre into trouble with his order when he was caught with a woman. Though the stories are often engaging, the tempo of the book seems to mirror the frenetic Roaring 20s. It’s one story after another, like a speeded-up ‘20s movie. Leavy’s extensive research provides valuable historical context but there are times she misses opportunities for further exploration. As an aside, for instance, she mentions that another boy at that orphanage had been Al Jolson, a vaudeville and Broadway legend, as famous as Ruth. We don’t know if they were acquainted or why Jolson’s adaptation was so different from Ruth’s profligacy. 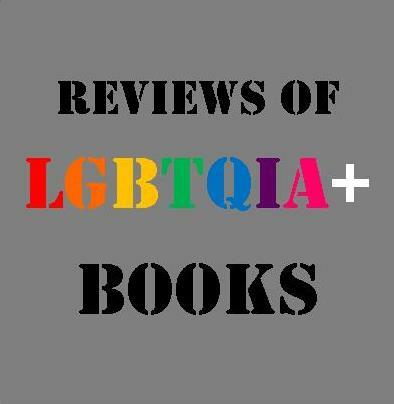 Sometimes The Big Fella reads like a press clip book, so many details about contracts and conversations that a reader may need a break now and again. 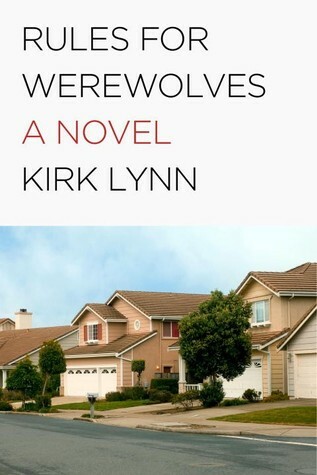 If she has any stylistic downfalls, it’s the repetitiousness with which she tells us about his gargantuan appetites and an unfortunate bent toward cliche. When describing Christy Walsh, the persistent genius instrumental in promoting Ruth, she says, he “possessed the Irishman’s gift for blarney and the adman’s knack for selling baloney as truth,” qualities that likely characterize most PR people. Babe Ruth was a simple man with simple tastes and unquenchable neediness. He ran through money as fast as it came in, moved through women as if he were auditioning them for a movie. Life was one big party. The high-living lifestyle makes his athletic and personal decline all the more poignant. Toward the end of his life, he was reduced to making appearances in Wild West Shows and refereeing wrestling matches. When his nasopharyngeal cancer became obvious, the Yankees hurriedly welcomed him back, paying tribute to his storied career, but he would never be employed by baseball again. After he died at 53, thousands came to Yankee Stadium to walk by his casket. Tour buses still come to his gravesite every day.